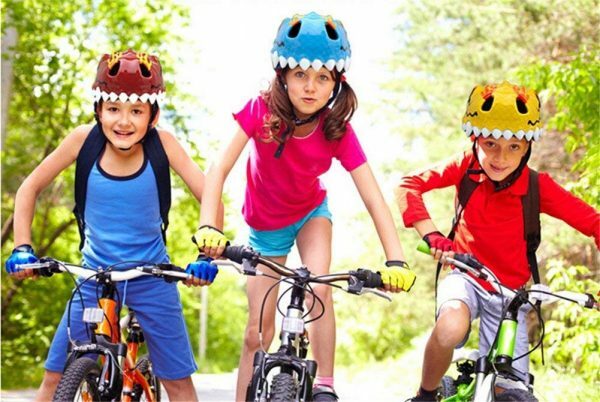 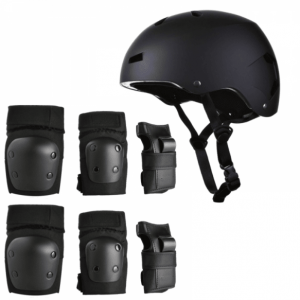 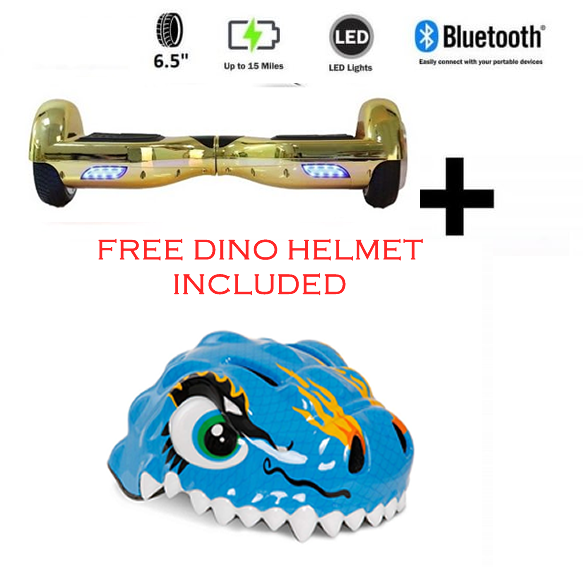 The Gadget Show FREE Dino Helmet + Gold Chrome Bundle Deal! 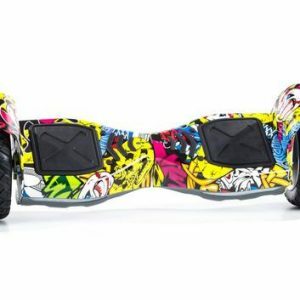 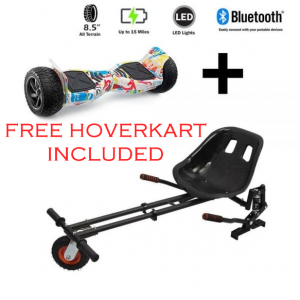 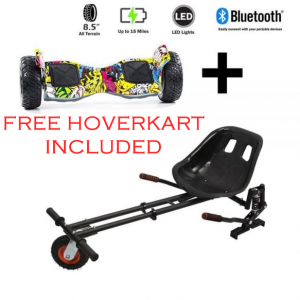 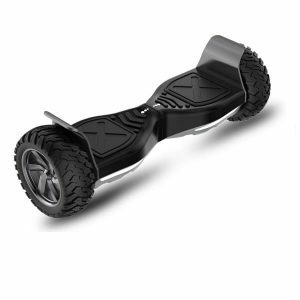 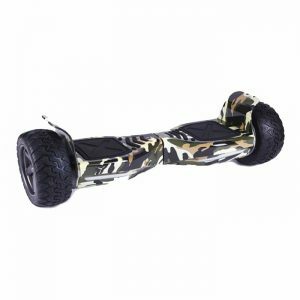 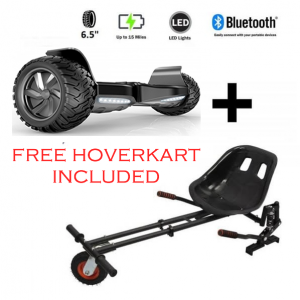 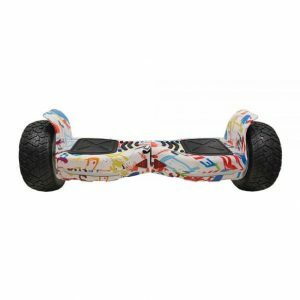 We giving away a FREE Dinosaur Safety Helmet with this Segway Hoverboard! 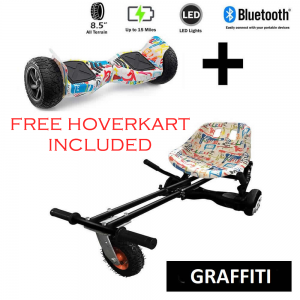 This Racer Bundle comes with the Official Segbo 6.5″ Segway Hoverboard, a FREE built-in speaker with Bluetooth enabled for music streaming + Remote and Carry Case Included all worth £199.99 for FREE!